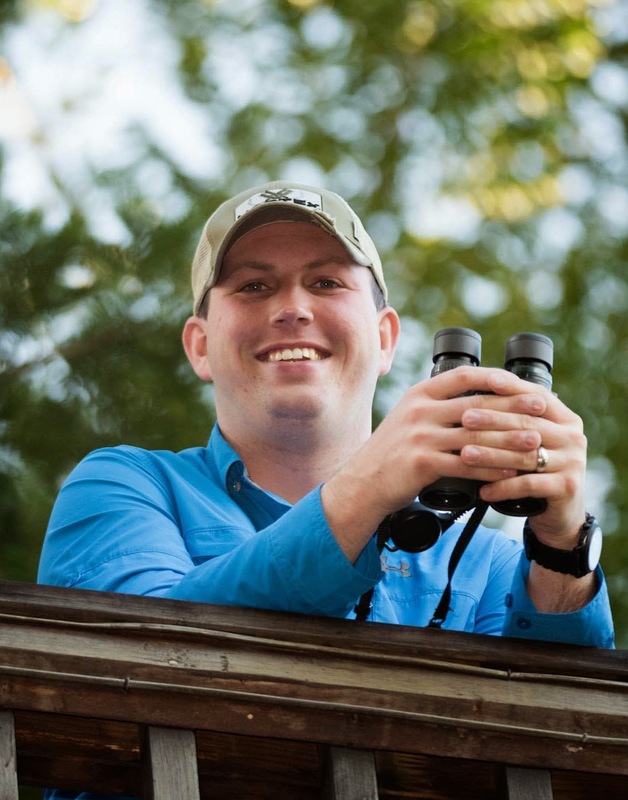 Rob writes: Last Friday, I picked up Landon Neumann and headed to the Indiana Lakefront to do some scouting for our Indiana Young Birders Club field trip the next day. 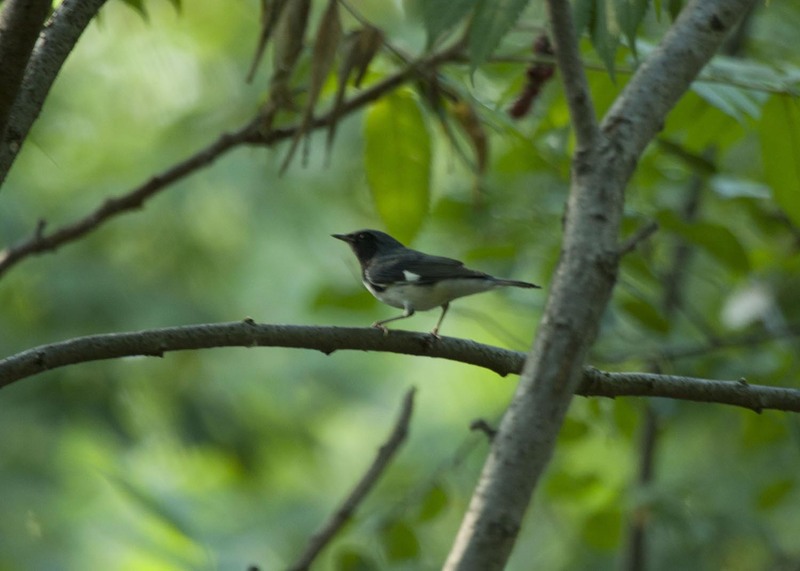 We arrived late in the day so we were not expecting to find much but the number of warblers ended up surprising us! We found 11 species in just a couple of hours and I even got an decent photo of one of my favorite warblers, a Black-throated Blue! With the winds out of the south overnight, we were not anticipating a great day at Miller Beach. When we arrived, Ken Brock, an expert lakefront birder, and his group were already there and had nothing to report other than that the parking lot had been locked up and there was very little room to park! Luckily we were able to squeeze all of the cars in and it wasn't long before part of the group radioed in that there was a Red Knot about a mile down the beach in the USX Steel Impoundment! 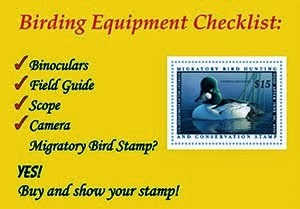 Landon and I took off down the beach and were happy to find the bird actively feeding right were it had been reported. It was a new state bird for both of us. 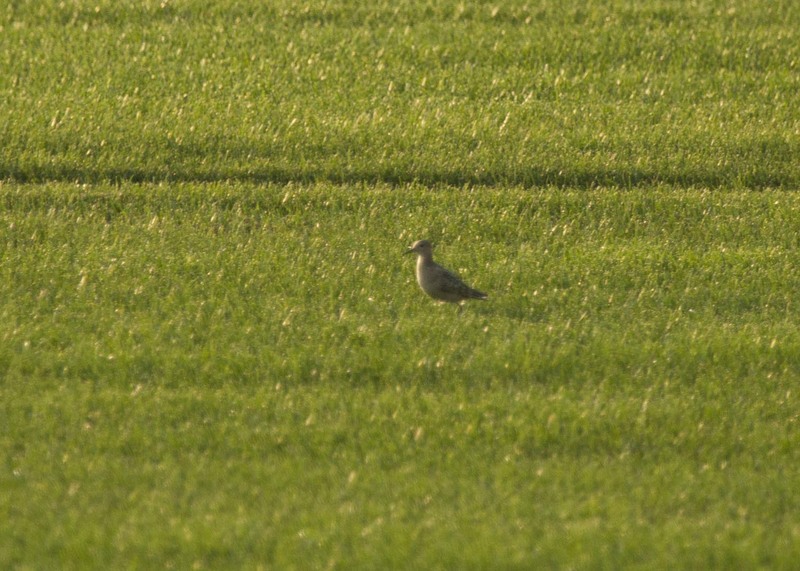 Suddenly a Whimbrel called from behind us but we could not find the bird. More of our young birders arrived and started to make their way the mile down the beach for the knot but unfortunately, a Cooper's Hawk flew in and scared the bird away just 2 minutes before they made it. We all made the long walk back down the beach together and we were almost to the parking lot when Aidan, one of our young birders, asked what bird was calling. I looked up to find the Whimbrel flying by! We spent the rest of the morning searching for warblers on the west end of the lakefront, Hammond Lakefront Park and Migrant Trap and Whiting Park, and ended with a nice total of 13 species! We returned to Miller Beach in the afternoon and again made the walk down the beach to look for shorebirds in the impoundment. 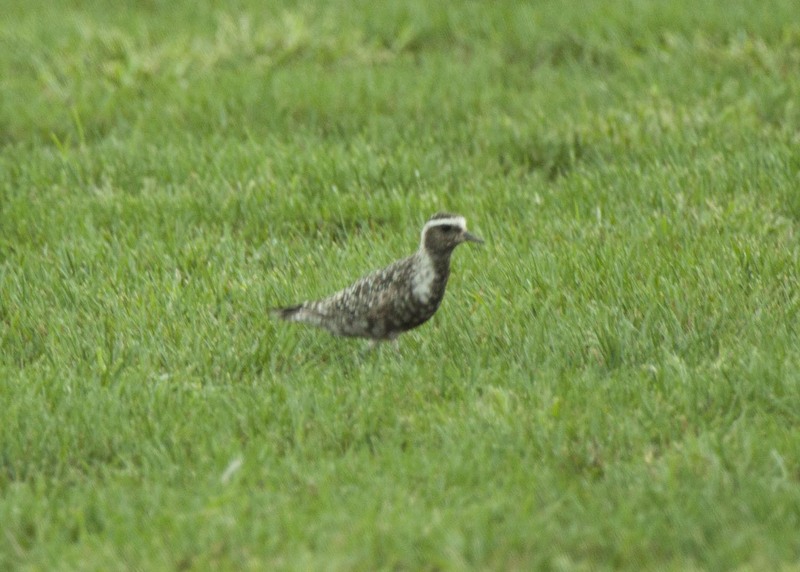 The highlights were both an American Golden and a Black-bellied Plover offering side by side comparisons! On the way back to Indianapolis, two of the young birders, Aidan and Nick, and I made a stop at the Lebanon Sod Farm to try to get Aidan his lifer Buff-breasted Sandpiper. 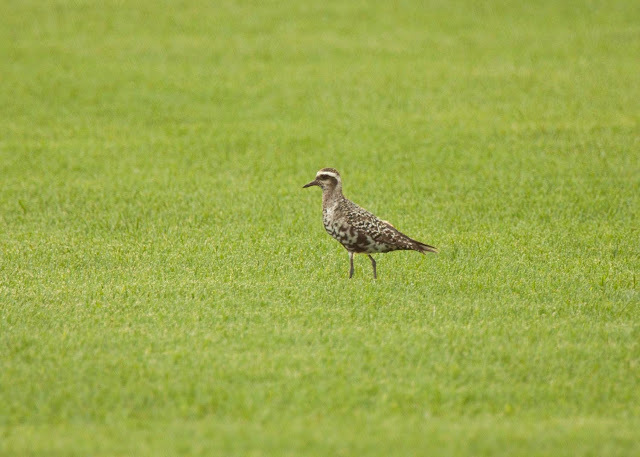 We were amazed by the number of American Golden-Plovers and the variety of plumage that they were in. One of the American Golden-Plovers the has partially molted. Although Nick and I had seen a Buff-breasted Sandpiper right after we had arrived, the bird flew just before Aidan was able to see it. We struggled to relocate the bird and were just about to leave when we found it again on a side road! The bird stayed in one place preening for a long time before moving around to feed. Aidan got great looks and was very excited to end the day with a lifer! 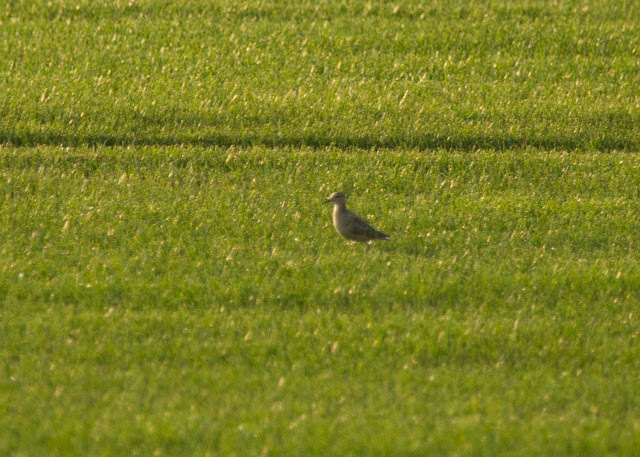 A distant shot of the Buff-breasted Sandpiper.